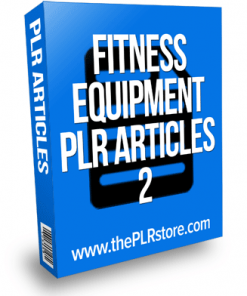 Quality fresh Kettlebell Fitness PLR Articles aimed at Fat Loss. 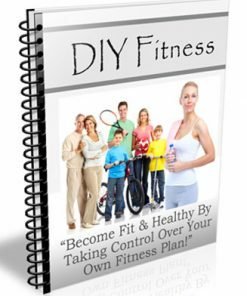 Grab your share of both the Fitness and Weight Loss Markets. With Private Label Rights. 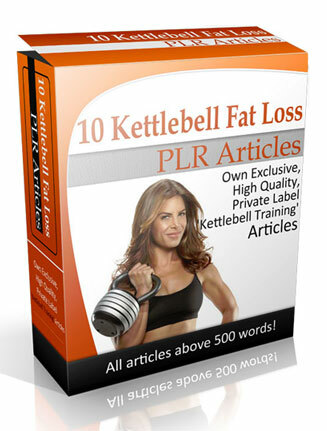 10 brand fresh high quality articles with private label rights. They come in both plain TXT and Word DOC format, so they can be used for any content project. Kettlebell training has taken the world by storm and is one of the hottest workout crazes at the moment. It’s right up there with Zumba and Kickboxing. 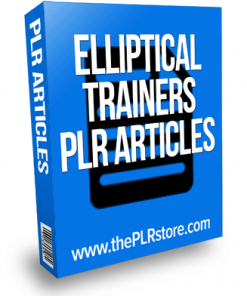 So, it’s no wonder that the market is flooded with commercial products related to kettlebell training. 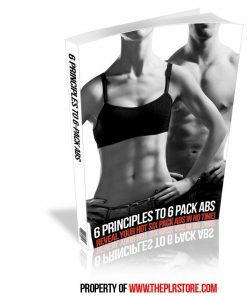 Kettlebell training is extremely effective in helping folks shred excess fat off their body. It’s also a crucial component in most professional athletes’ workout regimen. Kettlebells look ‘cuter’ and more hip than the boring old dumbbells or cable equipment. Because of that, many people ignore the fact that kettlebells can be dangerous too if used wrongly. There are a few reasons for buying your own kettlebell. They are a way cheaper investment than a gym membership. Most people do not realize that gym memberships are really unnecessary. The effort of going to a gym itself stops more people from working out than anything else. Up until recent years, kettlebell training was relatively unheard of. It was a training method employed by the Russians to train their Olympians. An eastern bloc training technique that was ignored.However, things have changed and people are realizing the benefits of the kettlebell. The five main movements of a kettlebell swings, cleans, snatches, renegade rows and windmills. 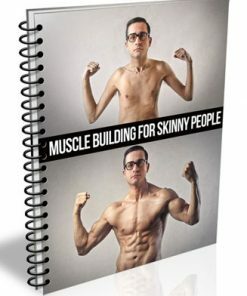 The uniqueness of these exercises is that neurologically program the body’s muscles. This is so often ignored in conventional training.